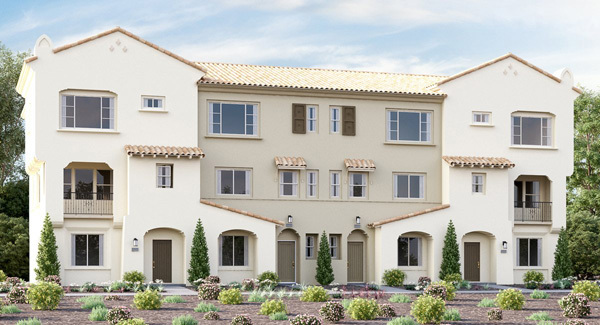 Avila is a collection of 47 new townhomes in Vista, CA. 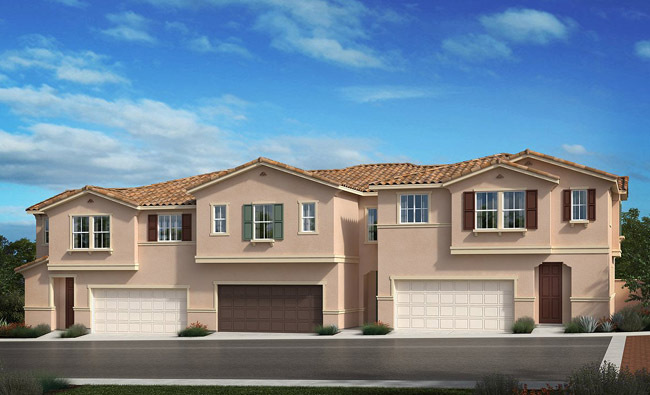 Avila offers 3-story floor plans ranging from 1,743 to 1,977 square feet. 3 plans are available with 3 to 4 bedrooms and 3.5 bathrooms. 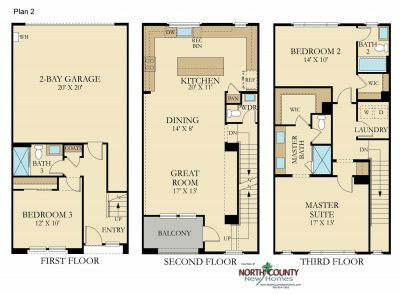 All home designs have an entry level bedroom with a full bathroom, attached 2-car garages, balconies on the 2nd level as well as a patio at the front entrance. On my first visit I was impressed with the look of the interiors which due to the size of the homes have a wider footprint then you might see in other 3 -story townhomes. 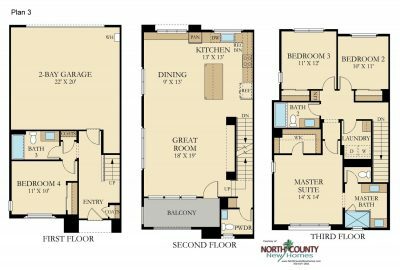 This allows for expansive kitchen areas and comfortable living spaces. 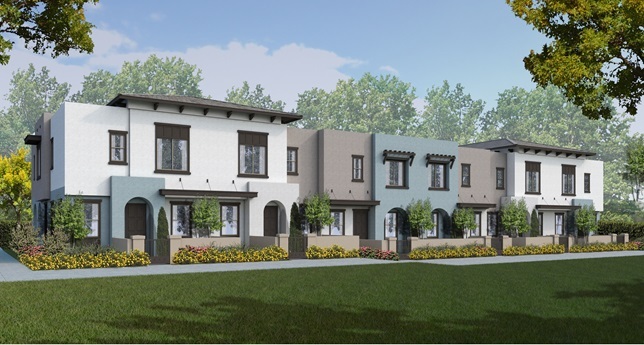 These new townhomes, being built by Lennar will be part of their “Everything’s Included®” program, where you will find that the level and quality of the pre-selected upgrades will make your buying process so much easier. 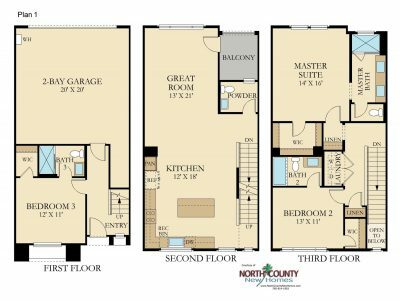 Included are quartz kitchen and bath countertops, upgraded cabinetry, stainless steel appliances, home automation systems including Amazon Alexa and much more. 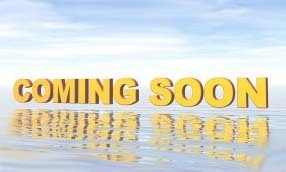 For many buyers this limits the number of upgrades needed and costs that are usually associated with those upgrades. 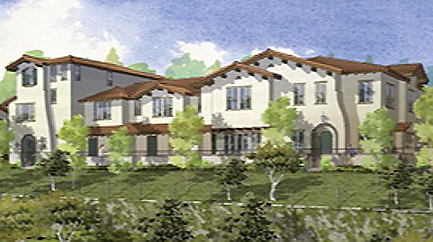 All homes include a solar power program where owners receive reduced electrical costs. Taxes are low at approximately 1.08% of your purchase price with no Mello Roos. 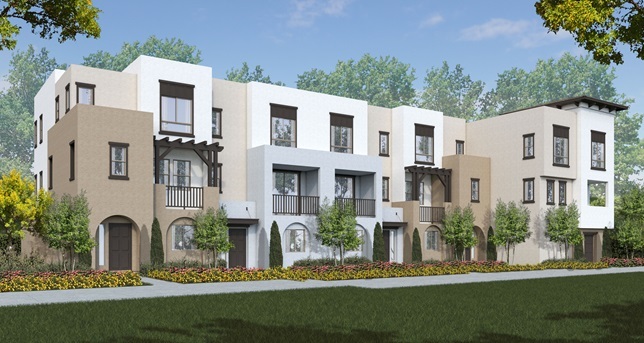 HOA monthly fees are estimated at approximately $342 once the community is built out. Avila has a private park, a swimming pool and spa, a lawn area as well as private picnic areas. Avila is located off Melrose in the southwest section of Vista. 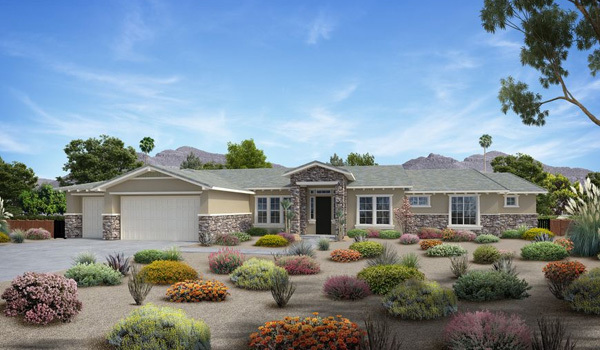 This new home community is within walking distance to shopping and dining and is conveniently located to access Highway 78 to the north and Carlsbad to the south. Anticipated at $342 per month. Tax Rate is approximately 1.08%. No Mello Roos.